1. Does the area have decent job growth? Ask local authorities and use census information. Ideally, you want to see job growth equal to or exceeding population growth. You also want areas with professional jobs moving in. It is estimated that for every professional job created, there are four service jobs created, and all those employees need a place to live. 2. Is the population growing? You can check the US Census figures online, or ask the local government if they have the statistics. Stay away from areas that have little growth. 3. Is there a decent quality of life? It’s subjective, but important. Are there theaters and bookstores? Count coffee shops and cafes. Trendy areas usually have increasing demand for housing. It’s also a good indication of a high quality-of-life if people are willing to take lower-paying jobs just to live there. 4. Is there wealth in the area? It’s a good sign when there is some degree of wealth in a town. Look for nice homes. Wealth means everything doesn’t die when the economy slows. 1. Number of homes for sale? Lower supply of homes for sale means upward pressure on prices. This indirectly drives up rents as well, which makes for better investing. 2. New construction? Census figures can tell you what’s happened over the last ten years. Check with the local authorities to see if the the number of housing units they’ve issued permits for is more or less than the expected population growth. 3. Rent and vacancy levels? Rents have to be high enough, and vacancies low enough to justify investing. When we first came to Denver, every building had vacancies We saw a man holding a sign that read, “Apartment – $250 Per Month.” A great place for renters, but not so great for landlords. 4. The available land that is buildable? Of course, less available land is better for future appreciation. When the land runs out, the prices start accelerating upwards. When you use these questions to compare various towns and cities, you’ll see the differences more clearly. You’ll have an idea about how housing demand compares to supply in each. This will help you pinpoint the best investment real estate locations. 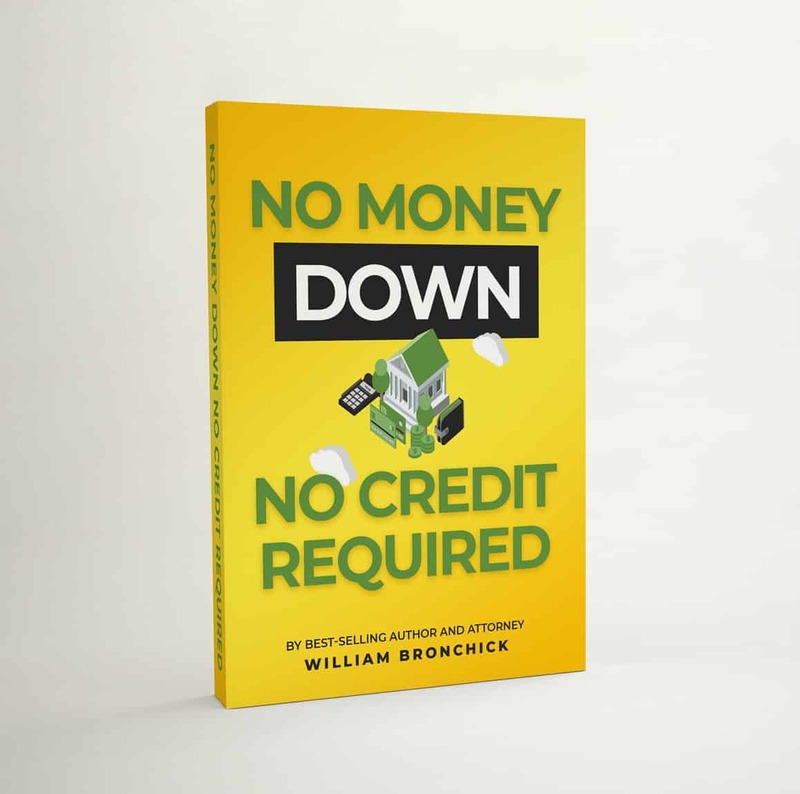 Download this FREE eBook, "No Money Down, No Credit Required". It will show you how to use buy or sell real estate without banks loans, without using your credit and with little or no money down! Discover many creative financing ideas, including lease/options, equity sharing, partnerships and so much more!